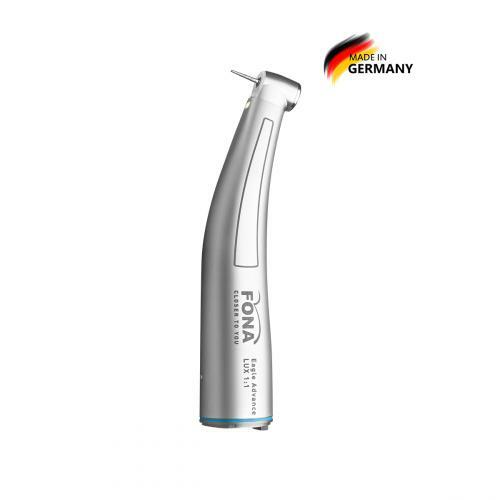 FONA Eagle contra-angle handpieces are perfectly balanced and anatomically shaped for easy and natural grip. your patients. 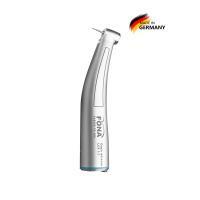 Small head in combination with light allows to see clearly the working area.